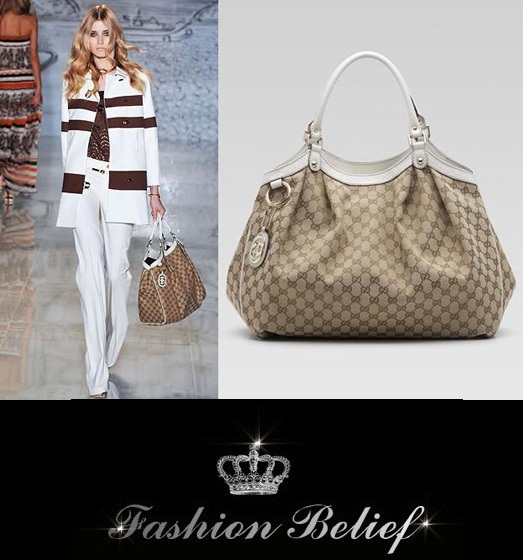 Gucci is one of the most famous luxury brands that we all know a lot of stuff about. In spite of this, we decided to do some research and came out with a couple of interesting facts about this brand that we want to share. 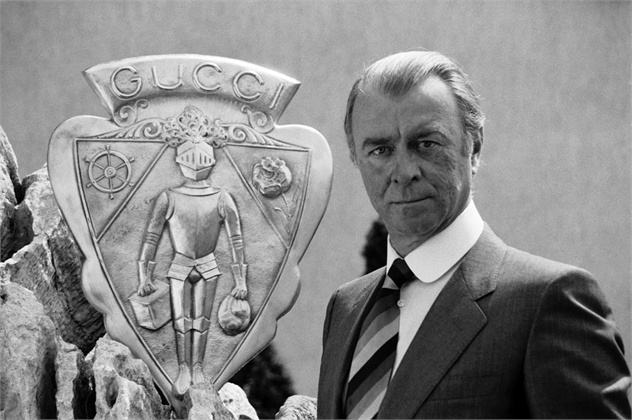 Guccio Gucci was the person who created the Gucci Empire. That’s why there is a double “G” in the brand’s logo. Gucci worked as a dishwasher, waiter, porter and an elevator operator before starting his own business. He met Marilyn Monroe, Frank Sinatra and Winston Churchill while working as an elevator operator. That’s how his inspiration came to create his own brand for luxurious suitcases and handbags that could become popular among these celebrities. 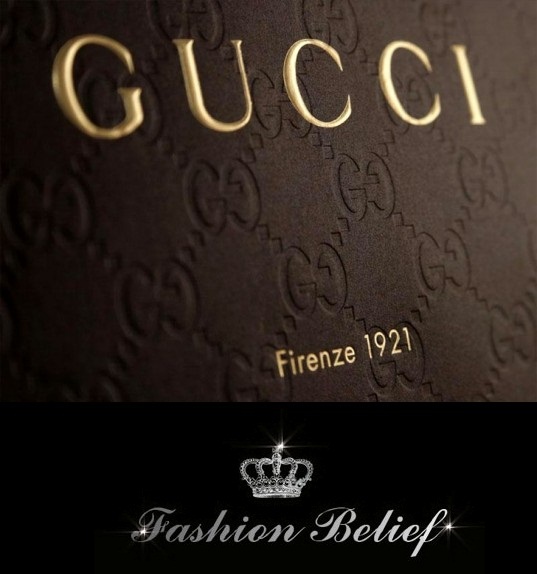 Gucci, at the age of 40, founded his brand in Florence in 1921. Gucci opens his first store in Manhattan in 1953. This was the first Italian luxury goods store in the USA. The “Genius Jeans” model goes in the Guinness records in 1998 for the most expensive pair of jeans in the world. The model is shabby, thorn and covered with African beads and was sold for $3,135 in Milano. The Gucci brand has been partnering with UNICEF since 2005. After hiring Tom Ford as an art director, Gucci makes $4.2 billion till 2008. Up till now, it is supposed that Gucci is the most sold Italian brand in the world. Today the brand manufactures watches, perfumes, clothes, shoes, bags and even limited edition cars.